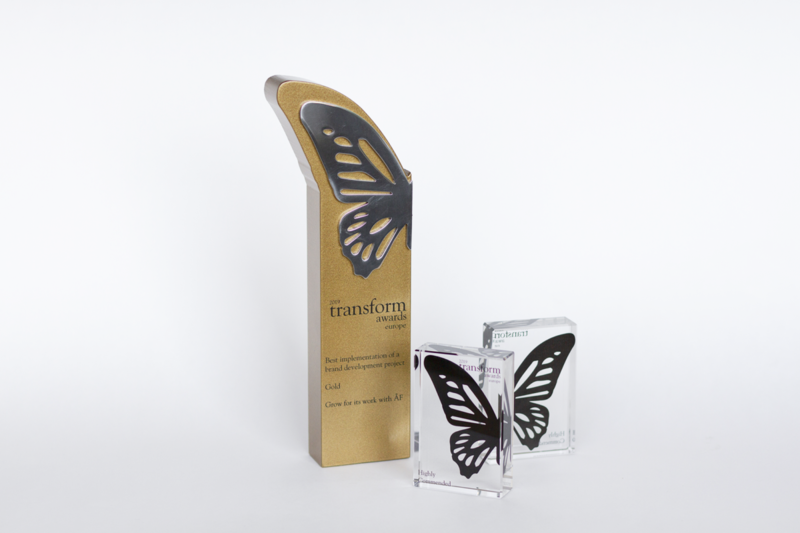 Grow wins gold in the European Transform Awards for Best Implementation of a Brand Development Project for our work with ÅF! Incredibly proud of our team and everyone involved. We were also Highly Commended for our work with PINC in the categories Best Naming Strategy and Best Development of a New Brand within an Existing Brand Portfolio. Hurray!